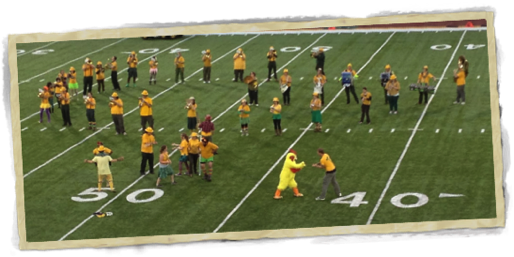 The world famous Humboldt State University Marching Lumberjacks | Kiss our Axe! Kiss Our Axe! 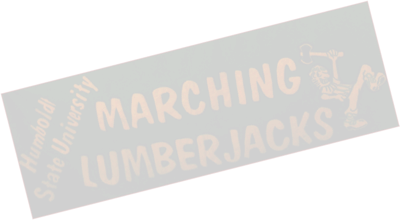 It's the Interweb Home of the World Famous HSU Marching Lumberjacks!